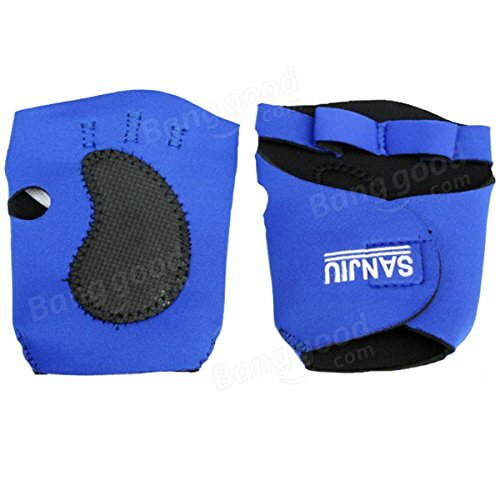 These Serie Sporting Protection-Ware is designed in,mad in advanced maunfacturing art by good materials to keep the high quality. palm support can prevent the muscle injury around your palm and release the pain and facilitate the recovering after injury. Fitting for all kinds of sports. Protects and supports your palm. Provide under prop and protect your muscle. Extra length for more protection area. Easy to wear, suitable for any sports and specially good for those people that suffer from carpal tunnel syndrome.